Raymond A. Hays, 68, of Abbeville, SC died Saturday, January 26, 2019 at his home. He was born in Lynch, KY to the late Rev. Raymond Hayes and Cora Rhymer Hayes. Raymond was reared in the town of Totz, KY and later retired as a coalminer. After his mining days, he went on to retire from Publix Super Market, also. Raymond spent much of his time outdoors tinkering on his John Deere tractor and tending to his garden that was quite fruitful every year. He enjoyed the thrill of NASCAR and could often be found watching a race. Raymond will be remembered for his constant smile and sense of humor by all who had the pleasure of knowing him. In addition to his parents, he was preceded in death by two brothers, Glenn and Homer Hayes. 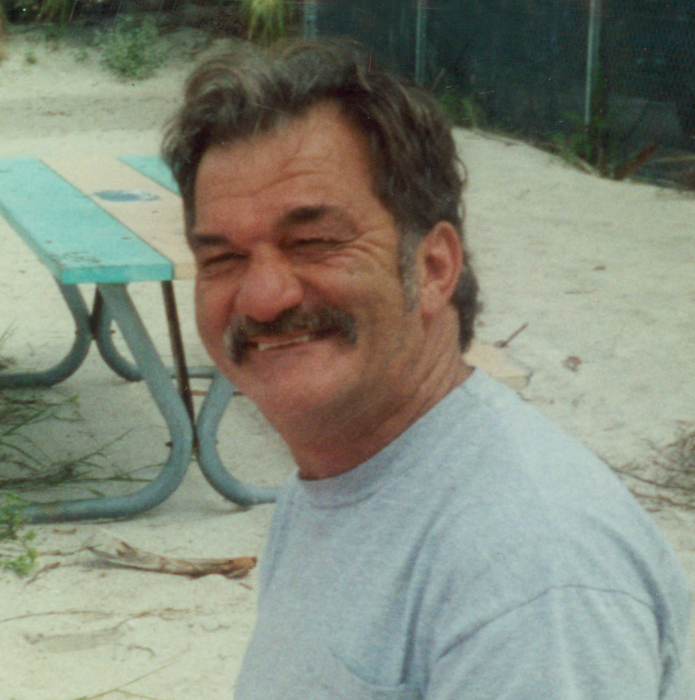 Raymond is survived by his longtime companion, Billie June Trautwein, of the home and her daughter, Kristi McConnell (Michael), of Abbeville; a son, Joshua Hays, of Colorado; a daughter, Natasha Hays, of Indiana; three sisters, Barbara Parsons of Florida, Jewel Callaway and Brenda Ray, both of Ohio; and a host of nieces and nephews. Memorial contributions, in honor of Raymond’s brother, Homer Hayes, may be sent to the Wounded Warrior Project, P.O. Box 758517, Topeka, KS 66675-8517. Harris Funeral Home and Cremation Services, Abbeville is assisting the family.